Are you a current ID offer holder and looking around for accommodation in London? Student Mentorship Ambassador Natasha Glendening shares her experience and gives you some useful tips. The nicest place I ever lived was in a beautiful Victorian building, metres from the statue that unofficially marks the centre of London, it also happened to be LSE accommodation. Northumberland House was one of the best things about my LSE experience. It was a beautiful, quiet building (great for studying) but also right in the centre of a bustling city. It took just 30 seconds to get from the front door to Trafalgar Square! Its central location was the envy of my friends. For example, my running route took me past Buckingham Palace, the Houses of Parliament and the London Eye! With two art galleries at the end of the street and Chinatown a 10-minute walk, this accommodation was great for exploring London on foot. I was lucky to have the chance to live so centrally, something I wouldn’t have been able to do without LSE Halls of Residence. This is a perk of LSE accommodation, that even other universities in central London do not offer. Although, if you would prefer to live in private accommodation, sharing a flat with 2-3 other people can allow you to live fairly centrally as well. I think a big misconception about moving to London is 1) how expensive it actually is and 2) how far from the centre you’ll have to live if you’re on a budget. Whilst London is an expensive city, if you’re willing to share a flat with others then the cost of rent can be manageable. Most International Development students live in Zones 1-2 and from my experience, are under 45 minutes from central London and LSE! 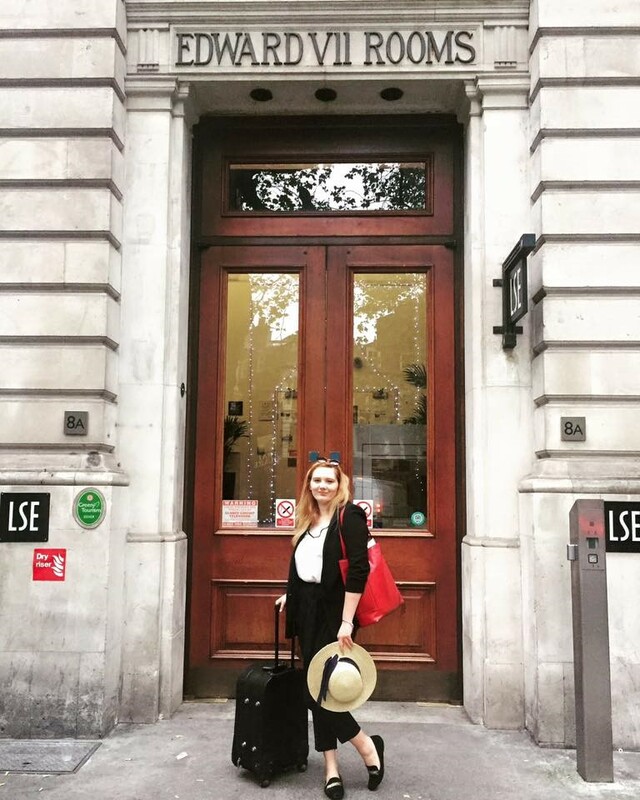 Whilst I am currently a Master’s student on MSc African Development, I also completed my undergraduate degree at LSE in 2018. 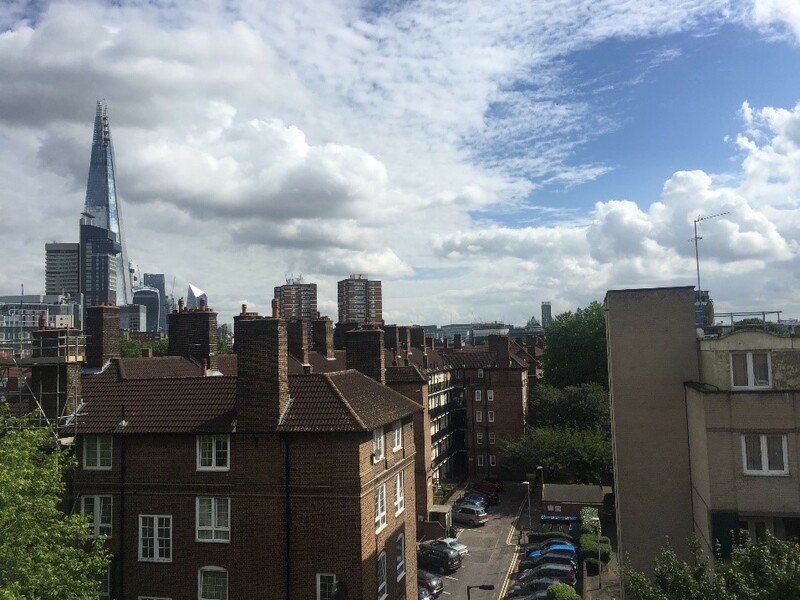 During my four consecutive years at LSE I have lived in two different LSE Halls of Residences and twice in private accommodation. I have found LSE Halls of Residences to be convenient, particularly regarding location and price! They offer a lot of rooms at different price points and there is the added benefit of maintenance teams if something breaks. 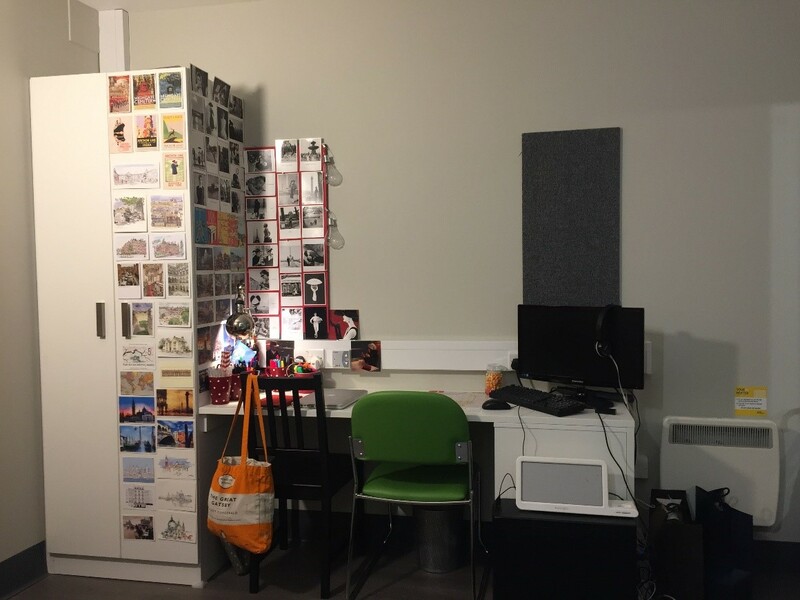 LSE accommodation also offers the chance to meet other LSE students before classes start. You’ll always have somebody to walk to/from university with! LSE Halls of Residences also offer the option of rooms for couples (you don’t have to be in a legal union). I know from experience that it can be difficult to find affordable private accommodation for couples, so this can be particularly useful. Couples can choose from several different room types including double rooms and studios, at select Halls of Residences. The rooms are bigger than those for single students and include a double bed. However, whilst living in LSE accommodation as a couple can have its benefits, there are also downsides. 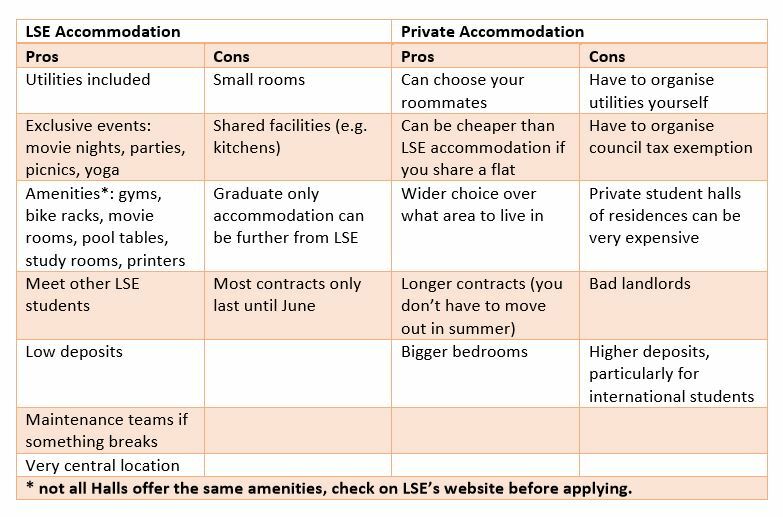 For example, rooms can be cramped for two people (depending on the hall) and the administration process means that the contract is only in the LSE student’s name. This can have implications for your partner when opening a British bank account. I also found that receiving post can be problematic for your partner, if your name or room number is not prominent on the envelope. LSE accommodation is just one option to consider when looking into where to live in London. Plenty of people live in private accommodation. For example, several people in my cohort decided to rent flats with other ID students to make friendships with likeminded people. You can do this by asking other offer holders on the Facebook group before you arrive on campus. 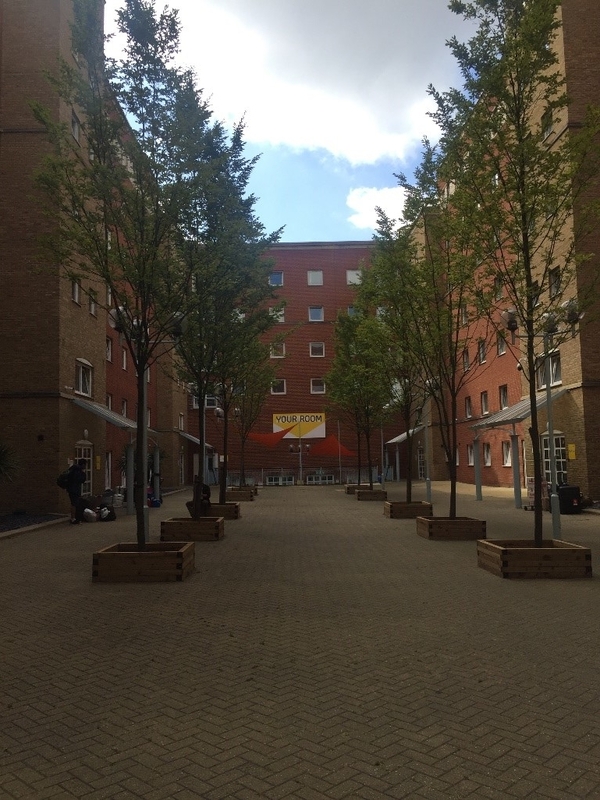 For LSE accommodation you’ll want to apply as soon as you receive/accept your offer, as rooms go quickly. Likewise, if you would like to live in private student halls of residences. However, if you’re wanting private accommodation, then the ideal time to look is around one month prior to when you want to move in. Real estate moves quickly in London and flats that are advertised are usually for immediate move in. Good luck with accommodation hunting! I hope you will have as great a time in the ID Department as I have had! Natasha Glendening is a Student Ambassador in the Team Mentorship for the International Development Department. She is currently on the MSc African Development programme. Before this, she studied Politics and International Relations at LSE. Would you like to get in touch with a current student in the International Development Department? Join the facebook group for ID offer holders or send an email to intdev.mentors@lse.ac.uk!